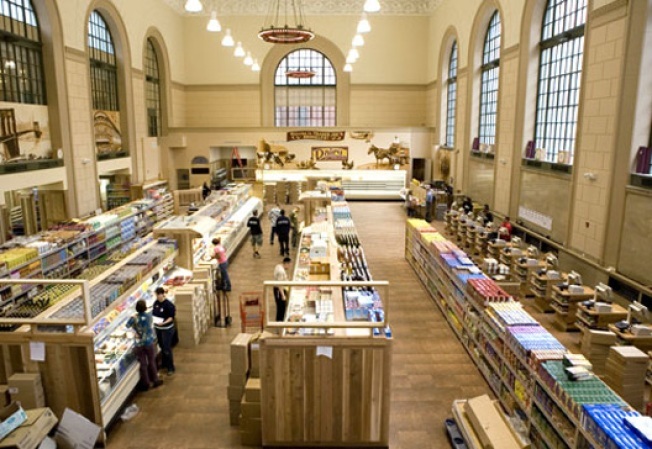 Trader Joe's, a grocery store with over 300 locations in 23 states, will open its new Brooklyn outlet at 130 Court St. at Atlantic Ave. this Friday, Sept. 22. Now that we're down to the final stretch, the wait for the first ever Trader Joe'sBrooklyn store is becoming excruciating. The grocery is scheduled to open this Friday at 9am, but it looks ready now, with plenty of employees rushing about and fully stocked shelves. For the grand opening, they're bringing back the Caribbean steel drum band that played last July when news of the store was announced via press conference, and Brooklyn Borough Prez Marty Markowitz will also show up to celebrate the completion of what has to be one of the most anticipated ribbon cuttings of the year.